Uniting community, research, and service. 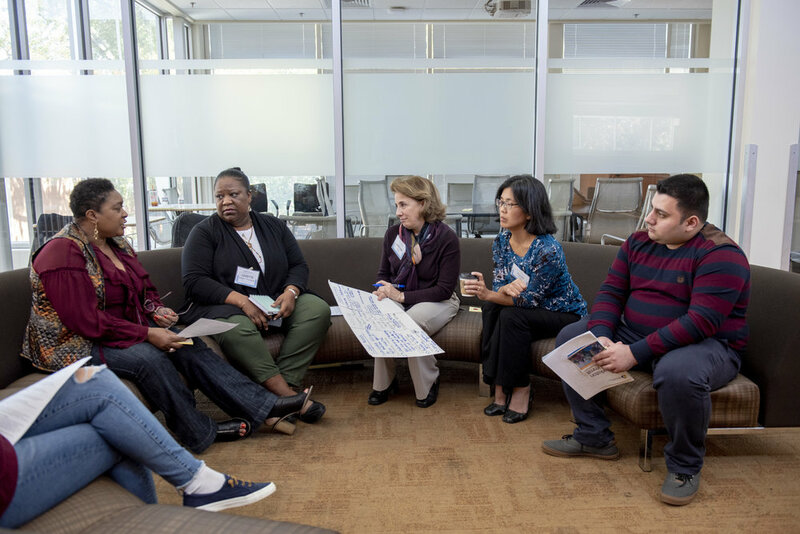 The Clarkston Summit was held on November 10, 2018 and brought together entities working in the community of Clarkston to share work, deepen partnerships, and empower the community to convey its needs. 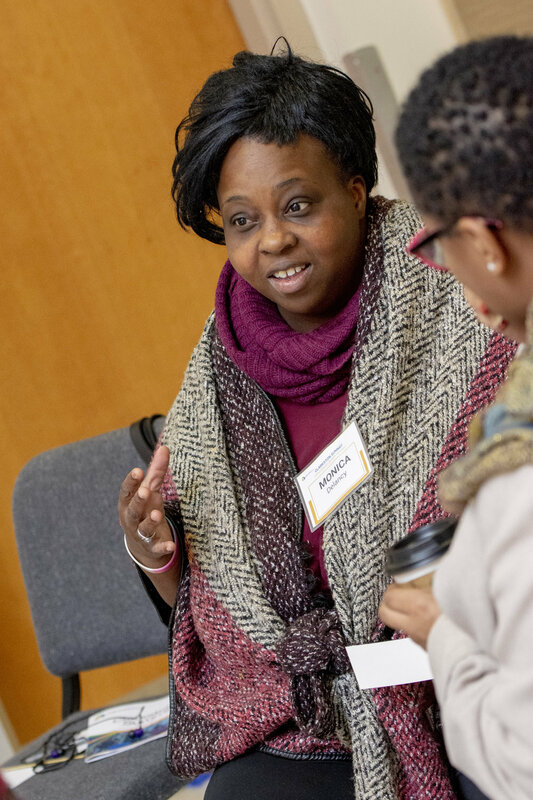 The Summit was designed to encourage a mutually beneficial exchange of ideas between Clarkston residents, community leaders, service providers, and the academic community. Our ultimate goal is to translate what we learn into action that can help Clarkston’s refugee and immigrant communities. The goal for this event was to further intercultural understanding, build a stronger foundation for collaboration, and ultimately improve the health and well-being of the Clarkston community. 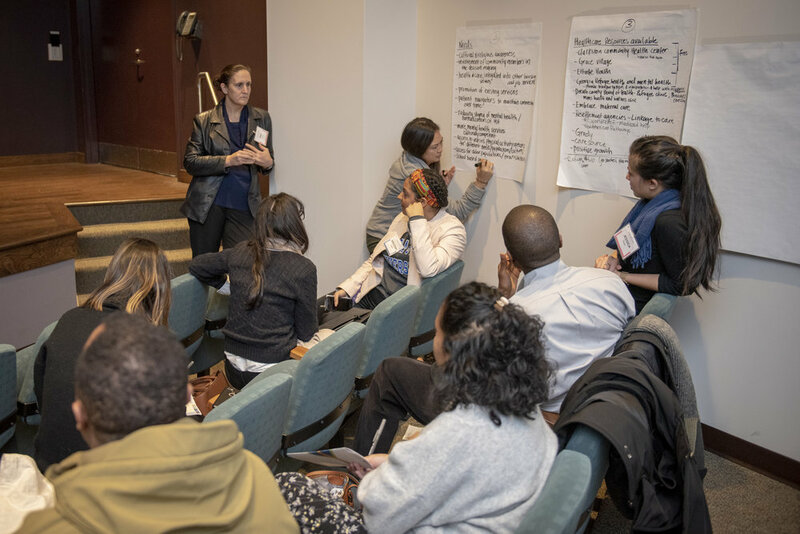 After the plenary session, participants attended breakout sessions where they engaged in deeper discussions about topics related to Clarkston’s community health and wellness. Topics included business, education, healthcare, legal issues, mental health, and women’s health. The Summit also included an afternoon expo to showcase groups, organizations, and individuals whose work is relevant to the immigrant and refugee communities. The aim of the expo was to facilitate dissemination of information about programs and resources to the broader community of Clarkston. Organizations and service providers emphasized programs and events that support immigrants and refugees. 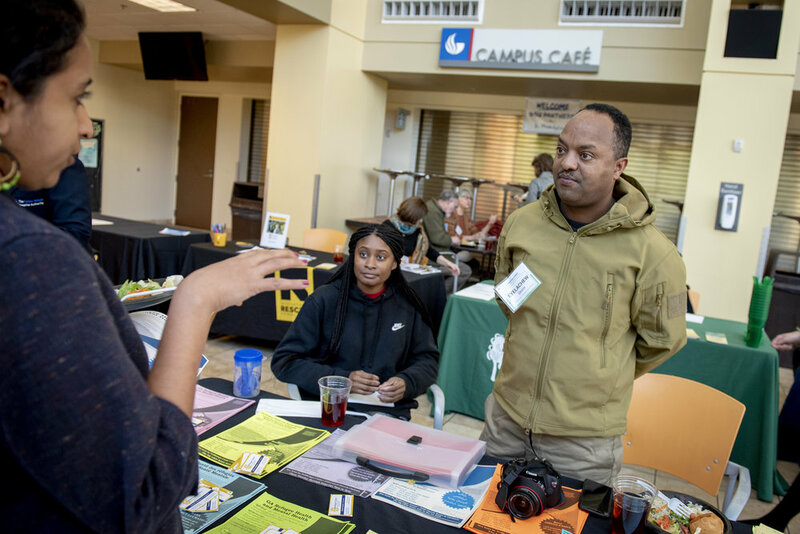 Researchers, non-profits, and academics were invited to present their work in various disciplines related to migration studies in a walk-through expo.